We had some great stuff linked up last week! 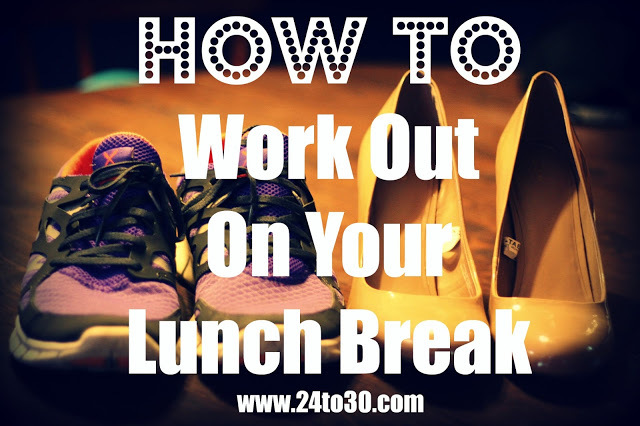 Samantha from 24 to 30 shared great tips on working out on your lunch break! Tori from Jane not so Plain did a great review of 2 JM DVD's! 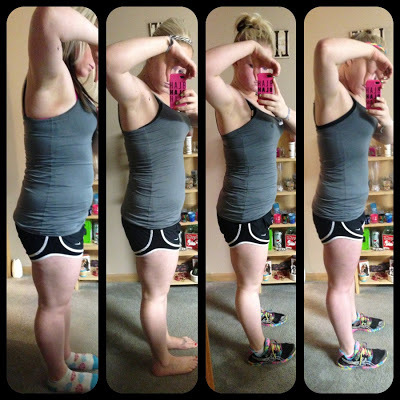 Jessie from Over Thinking Girl shared her 30 day shred results, WOW! 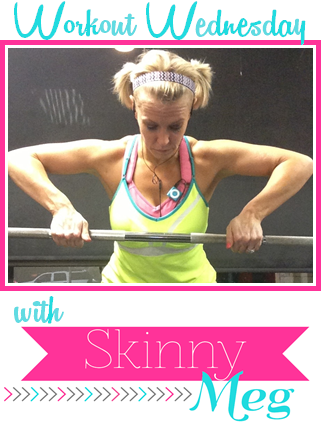 Today I'm showing you a quick 5 minutes calorie burner using just a step. Steps are cheap and I LOVE mine, I use one for almost every workout I do! I demonstrate each of these moves, perform each one for 1 minute with no resting in between. Let's see what y'all got for me today! That looks like a great workout!! I absolutely hate lunges just like Mama Laughlin. I think mostly because I always worry about my form. I worry about making sure I am lunging down far enough. I have lost 20 pounds since Feb and really want to lose 24 more by Oct and really need to kick start the weight loss again somehow. Thanks! Cute video!! OMG yeah those lunges with the squats... ah NO lol. Good workout!! 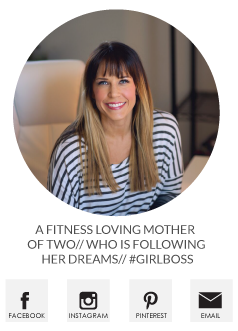 & wow to Over Thinking Girl 30 day shred results!! I totally live your little mini pigtails !! I love this! I have a step just hanging out collecting shoes/dust. That baby is going to work! Thanks! You're my favorite blogger! I just wanted to give you a top about your jumping squats and push ups. On the jumping squats, you are landing with soft knees on the floor, but not on the step. I suggest that you jump down like you are currently doing, but then step up to avoid that impact on your knees. On your push ups, don't forget to keep your head up - don't look down! You want your head in alignment with the rest of your body. Keep up the good work and CONGRATS on your pregnancy!!! You're my favorite blogger! I just want to give you some tips about your form so that you stay say. On your jumping squats, you're doing a great job of keeping your knees soft when you jump down, but when you jump up, I'm seeing a lot of impact. I recommend that you continue your jump down as usual, but step up instead of jump up if you want to keep that speed. If you want to jump up, you should do that same deep knee bend that you're doing when you go down and just slow down a little bit. On your push ups, don't look down! Keep your head in alignment with the rest of your body. Keep up the good work and CONGRATS on your pregnancy!